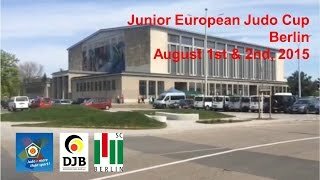 Eighteen medal winning nations at the Junior European Cup in Berlin. France however was the most dominant nation with four gold and ten medals in total. Russia and Italy also impressed with three gold medals. 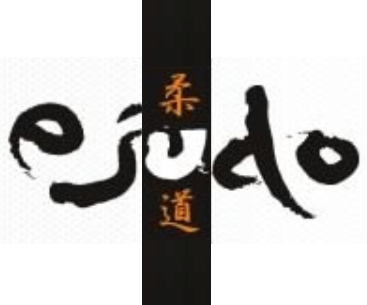 None of last year’s winner could prolong his title which is typical for the strength of this qualification tournament for the European Championships later this year in Malaga. 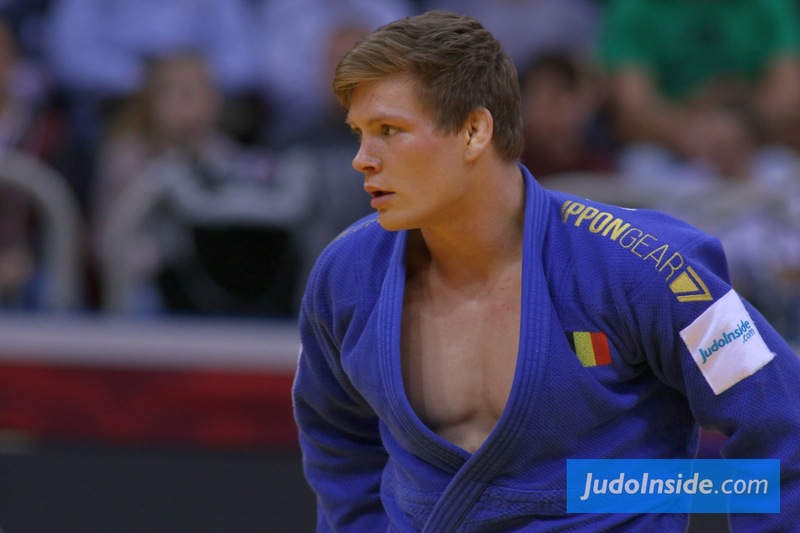 The French won gold in the men’s U55kg and U60kg weight classes. 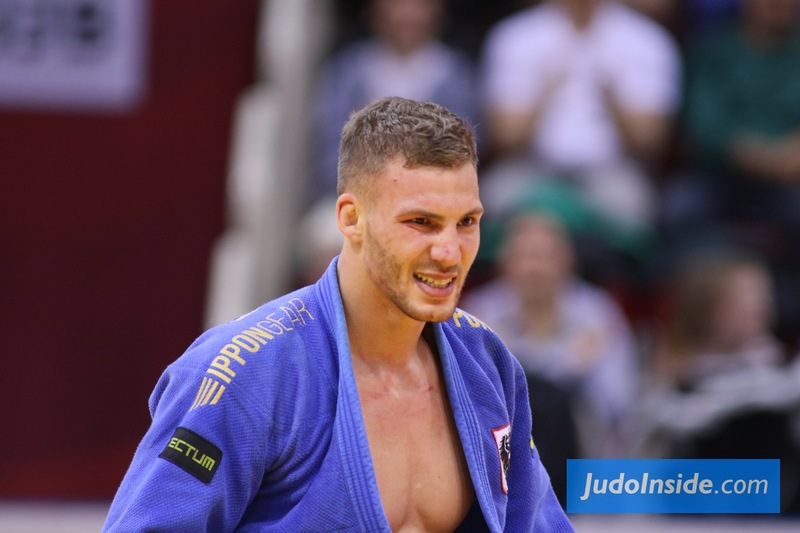 Maxime Merlin won gold U55 and Romaric Bouda followed up Walide Khyar who won the European senior title one year later and who’s now in Rio. 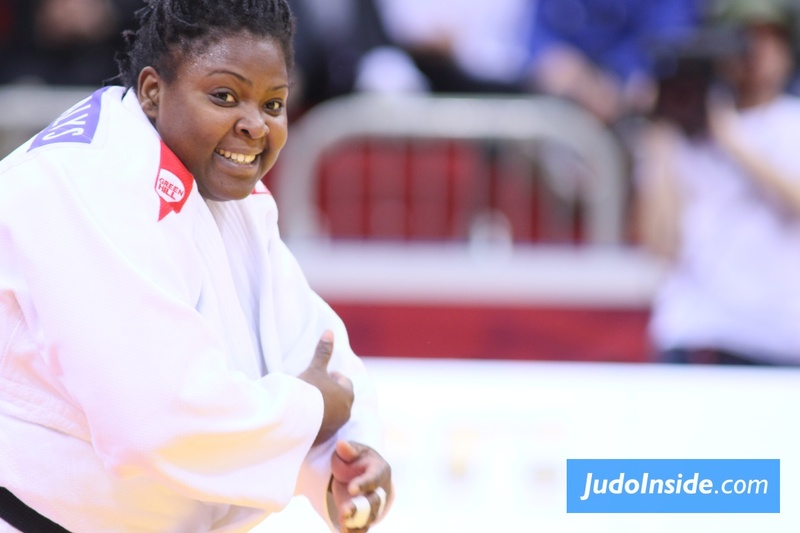 Also gold for Astride Gneto, a week for her sister has to fight in Rio to try to take her second Olympic medal. 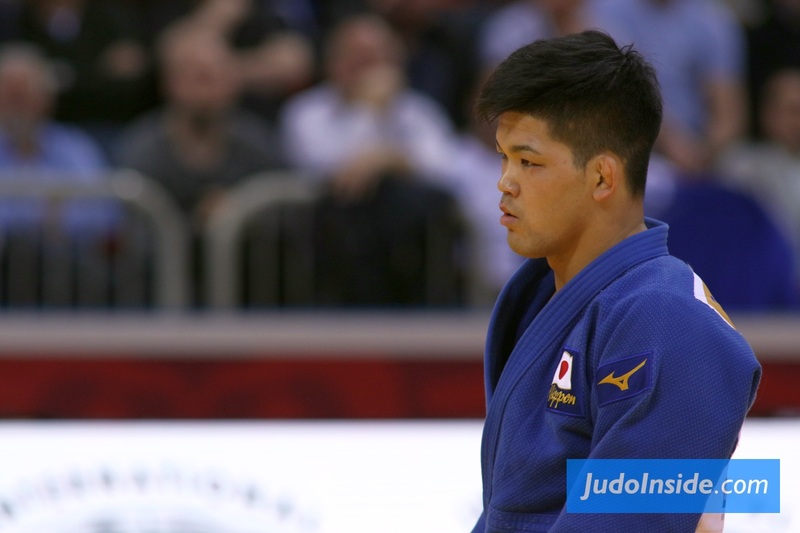 Julia Tolofua won gold in the women’s +78kg class. 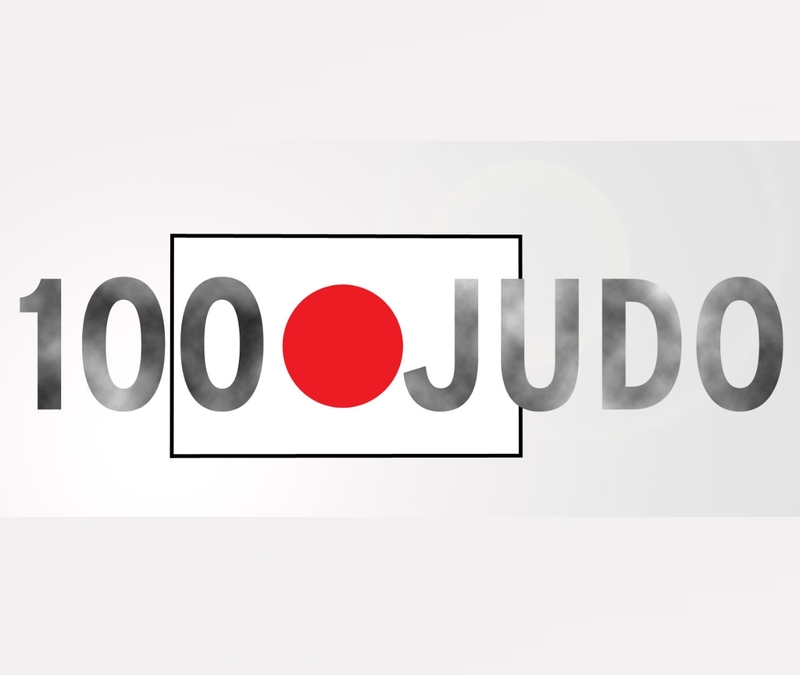 Not just the men’s division had lots of competitors also in the women U57kg and U63kg an unusual amount of rivals. 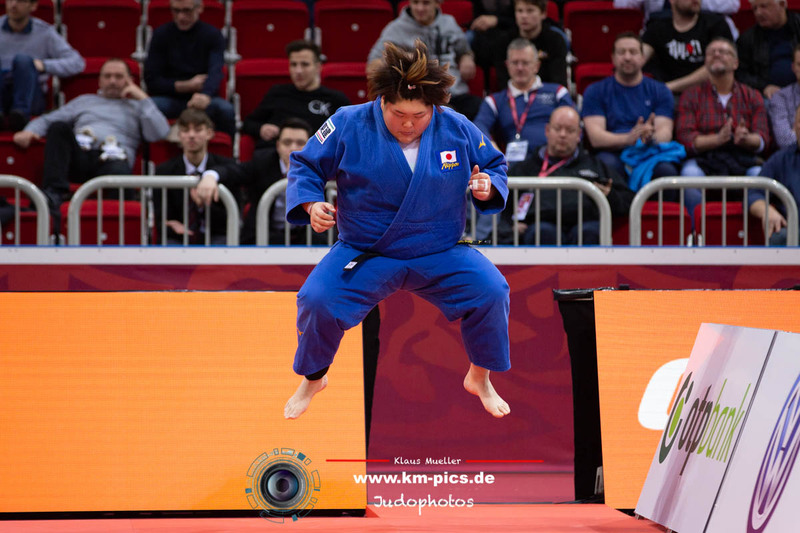 For host Germany it was a pleasure to have a German winner on the stage U63kg as Lara Reiman captured gold this time in Berlin. 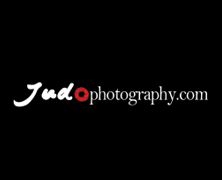 Anna-Maria Wagner signed for gold U78kg. 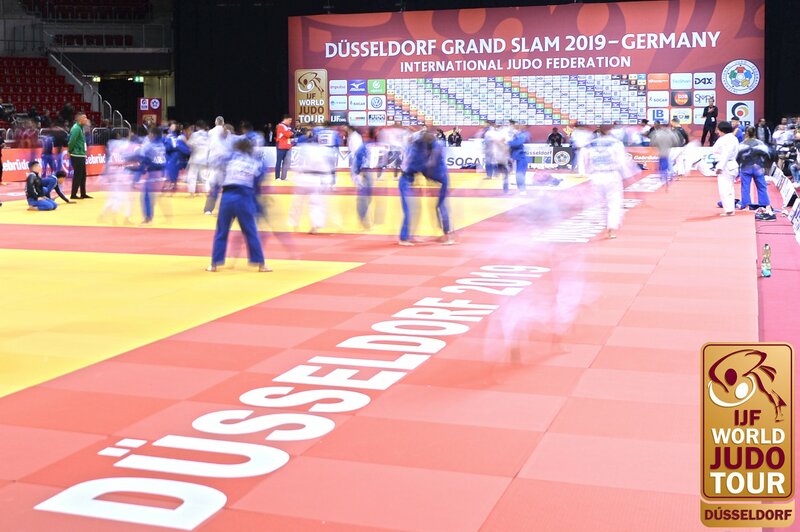 Giovanna Scoccimarro was surprised by Alessandra Proscdocimo U70kg, nonetheless the Germany junior women have an extremely strong generation. 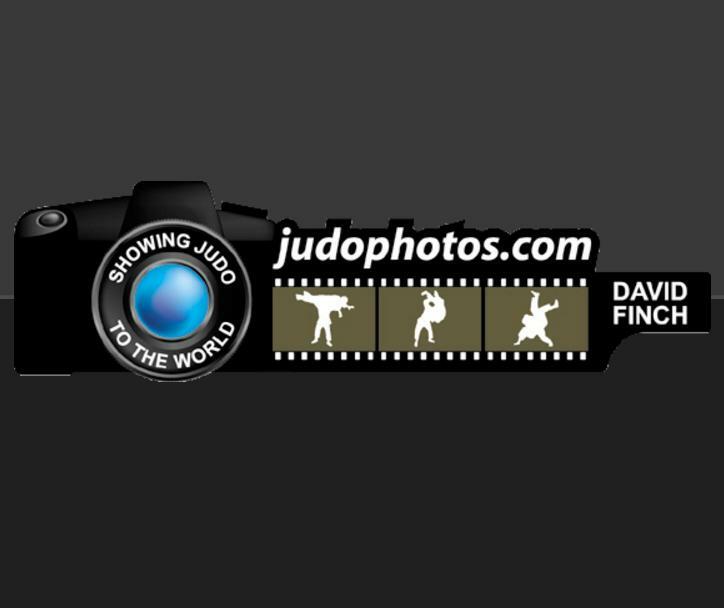 Italy won the first gold of the tournament by Elisa Adrasti U44kg and Giovanni Esposito took gold U66kg for men. Russia won gold U48kg by Daria Pichkaleva in the final against last week’s winner Reka Pupp (HUN). 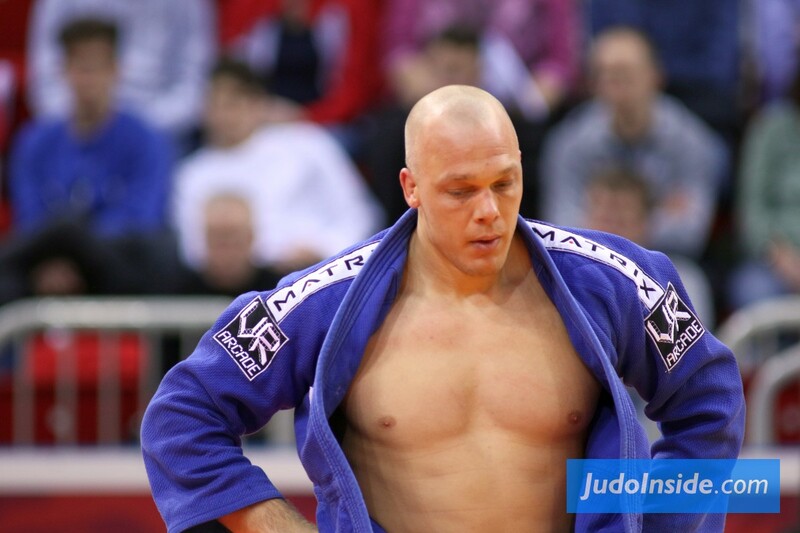 The Russia men’s heavyweights traditionally take the titles U100kg and +100kg by Arman Adamian in an All Russian final and Ruslan Shakhbazov defeated Zarko Culum (SRB). 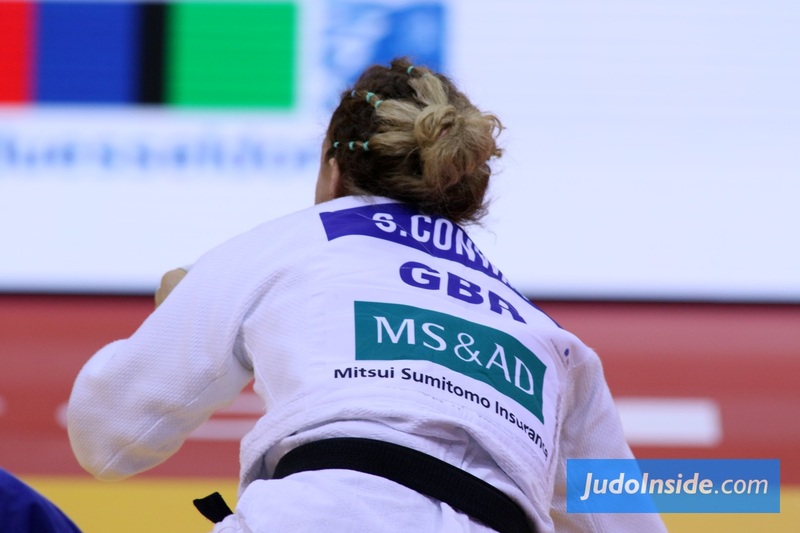 Poland saw a strong Anna Dabrowska U657kg who won her first European Cup in her career. Uzbekistan won two gold medals, for some reason they always have strong middleweights. 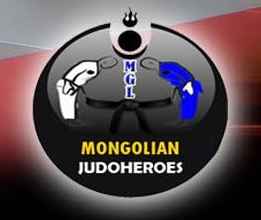 Davlat Bobonov and Mukhammadkarim Khurramov are tough names but we should remember them for the future as they took gold U81 and U90kg. 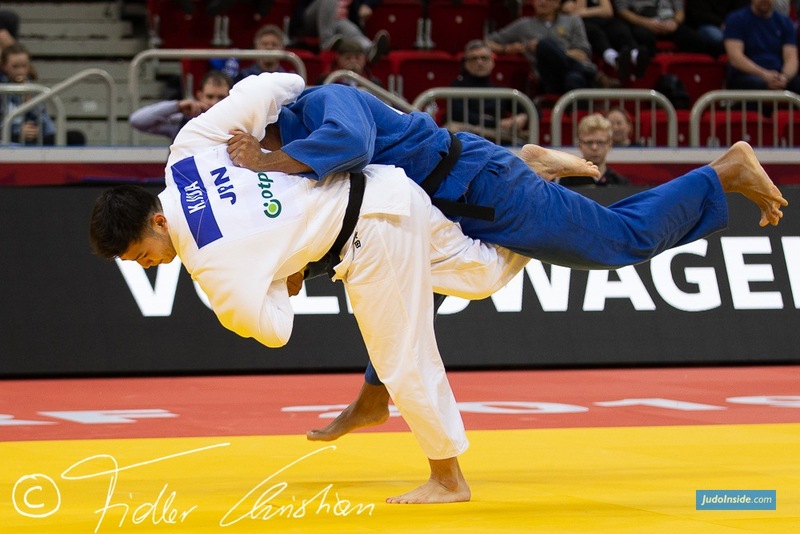 Hidayet Heydarov won his third gold of the junior season, he previously medalled in Athens and Leibnitz and he won gold at senior level in Orenburg. He definitely is a favourite for Malaga in his new weight class. Berlin concluded the second last European Cup this season, at 20-21 August Ploiesti in Romania is the last practice for Malaga.